Cuomo investigated what he referred to as “industry-wide” usual, customary and reasonable (UCR) underpayments that affected consumers in New York and nationwide. He described this as a scheme by certain insurance companies that defrauded consumers by manipulating reimbursement rates for out-of-pocket medical expenses. At the conclusion of his investigation in January 2009, Cuomo published a document referred to as “Code Blue,” which concluded that insurance payers in New York State and nationwide were under-reimbursing consumers and providers in out-of-network situations due to their use of Ingenix to calculate such payments. He found an inherent conflict of interest involving the Ingenix database in that it was owned by an insurer, United Healthcare. In subsequent months, the former attorney general spearheaded multi-million dollar settlements with most of the major insurance companies, agreements that will be applied to a replacement database to calculate out-of-network payments more consistent with actual prevailing rates and reasonable and customary standards. The same conclusion was reached by the U.S. Senate Committee of Commerce, Science and Transportation Office of Oversights and Investigations in its report titled “underpayments to Consumers by the Health Insurance Industry,” dated June 24, 2009. The report also found that the scheme to under-reimburse consumers and physicians in out-of-network situations appeared to be nationwide in scope and not limited to New York. There were literally hundreds of lawsuits filed for under-reimbursement of OON claims paid below reasonable, usual and customary rates throughout the United States in the last several years. The major health insurers contributed more than $100 million to fund a new database to replace the flawed Ingenix database. The replacement database today is up and running, and, quite frankly, it’s very impressive. You actually can look up procedures by ZIP code online at www.fairhealthconsumer.org. One would think this new Fair Health database would be the answer to under- reimbursement in out-of-network payments; job well done, Mr. Attorney General. Well, not so fast. The insurers, in an apparent belief that the reimbursement rate for the new Fair Health database is too high, have decided not to use this database in calculated out-of-network claims. They have decided to skirt the system once again. Surprised? This author isn’t. These insurers are redrafting and re-filing their group health insurance policies and self-funded health plans to reimburse out-of-network claims based on a percentage of Medicare, usually a multiple of 100 to 150 percent of the Medicare rate for the previous calendar year. Does anyone think Medicare to be a reasonable reimbursement, however? I think not. The net effect of this coordinated insurer movement is that out-of-network reimbursements will remain unreasonably low and uncustomary. At least one legislator is getting the message. Hats off to New York State Sen. Kemp Hannon, who is proposing legislation to compel New York-based insurers to reimburse out-of-network claims using the Fair Health database. I urge you to review Sen. Hannon’s proposed Senate Fair Health Bill S5068. Please get the word out. 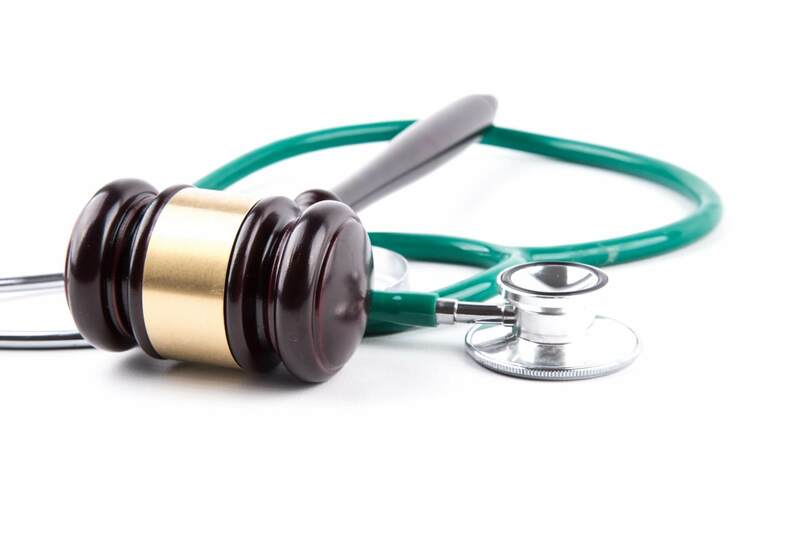 Physicians and other healthcare institutions need to alert their medical societies, the American Medical Association and their own legislators and representatives to get similar legislation passed in New York and across the United States.